What do you do if you love psychology but have no interest in working in the field of mental health? Fortunately, psychology is a very diverse field, and there are plenty of opportunities in other areas such as research and applied psychology. "I love psychology, which is why I'm currently working on my bachelor's degree in psychology. I don't want to work in mental health, so my ultimate plan is to become a researcher. While I know that this means I will probably need to go to graduate school, I'm not quite sure exactly where to begin. What type of psychology degree do I need if I want to work in research?" This scenario is not at all uncommon in psychology. Many students love the subject, yet are not at all interested in working in mental health settings. Experimental fields are a great options for people who are fascinated by psychology and enjoy performing research. As a psychology student, you've probably already gotten a taste of just how diverse the field can be. This can be a great thing because it allows for so many different career paths and options, but it can also be confusing for students as they struggle to select an educational path. Just like many other areas of psychology, becoming a research psychologist is not a "one size fits all" career. There are actually many different degrees that you could potentially pursue. However, it is important to start by taking into account what type of research you want to perform and what specific topics interest you the most. Also known as experimental psychologists, research psychologists study a broad range of human and animal behavior. They design and conduct experiments exploring how people act, think, behave, interact, learn, feel, and perform under different conditions. This can encompass an enormous range of topics including memory, attention, cognition, decision-making, perception, and just about any psychological topic you can think of. 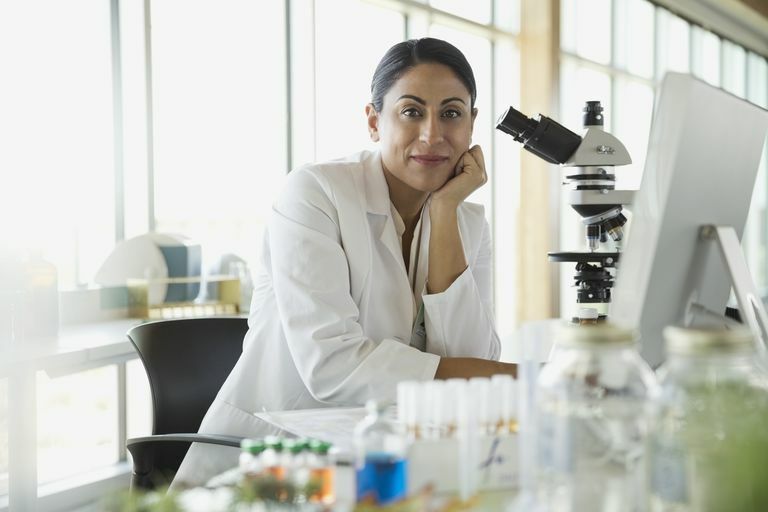 While you might think you are limited to earning a Ph.D. in experimental psychology, there are actually many different options that you might opt to pursue. For example, if you are interested in studying the human brain, then you might choose to earn a degree focused on neuropsychology. Have an active interest in social behavior? Then you might want to consider a doctorate in social psychology. As you can see, research is something that plays a significant role in virtually every field of psychology. Your goal now is to determine which particular specialty area interests you the most and exactly where you might want to work someday. Research psychologists are employed in a wide range of sectors, including private research firms, universities, corporations, the military, and government agencies. While you might not be exactly sure about what type of Ph.D. specialty you want to pursue, there are plenty of things you can do now to prepare for your future as a research psychologist. Start by taking as many undergraduate courses in research methods, statistics, and experimental design as you possibly can. Sign up for research opportunities through your school's psychology department and consider signing up as a research assistant. It's a great way to gain valuable experience while still earning college credits.